Consumer packaged goods (CPG) companies are now using visual social channels like Instagram to fire up marketing initiatives and get closer to consumers, but there's been a lack of clarity as it relates to measuring the ROI of these digital activities. 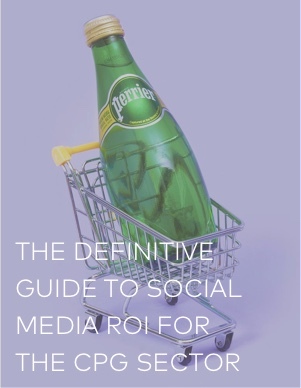 This ebook sheds light on this issue to help CPG brands ramp up their Insta efforts. The five important KPIs to track. The intangible benefits of a strong visual narrative. How to measure the results of influencer partnerships. How to maximize engagement on social.